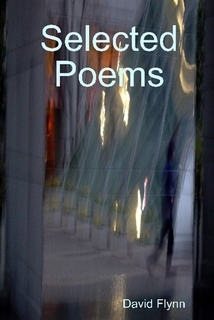 Selected poems by a writer with almost 120 poems published worldwide. The collection starts in high school and runs through 2008. 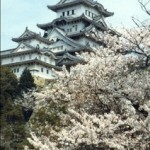 Included are forms such as sonnets, haiku, and chant royale. Free verse is also part of the wide variety. The subjects also covered many areas of life. Romance, clearly, is a big issue. So is death. Politics is even discussed. Some poems are language poems, full of sound. Others are plain spoken poems. The selection covers almost a whole lifetime, after all.